Did you know there are at least 14 religious holidays celebrated in the month of December? No matter which holiday you're having guests over for this year, one nice-touch you can provide as host is a festive table setting. 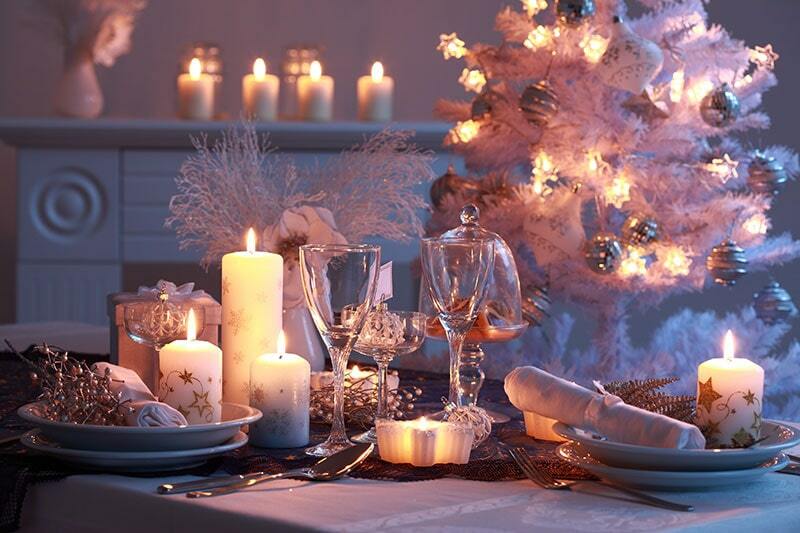 It may seem obvious or simple, but choosing a thoughtful table setting can effectively set the mood and get your loved ones right into the holiday spirit!